Video Analisys in Sports (VAS) is becoming increasingly important to improve performance of both individual athletes and teams. Therefore, is a key subject in the syllabus of many advanced sports education programs. 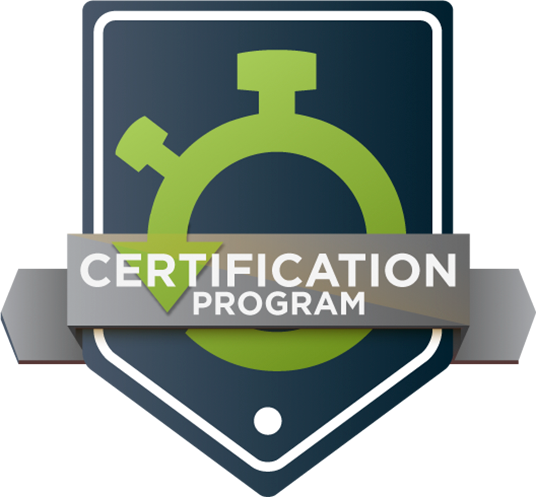 LongoMatch Certification Program reflects our mission of democratizing video analysis amongst sports enthusiasts, either amateurs or professionals, by developing an ecosystem of Authorized Certification Centres where students can increase and validate their VAS knowledge. Become an Authorised LongoMatch Certification Centre and set your courses apart in the crowded sports education programs market. What do we offer to the Authorized Certification Centres? LongoMatch is a well-known video analysis tool with a customer base of more than 7000 people which currently cannot validate its knowledge acquired by years of tool use. Offering a structured certification program will increase the center awareness and respect amongst the sports community. In addition, LongoMatch will promote the courses developed by its Authorized Certification Centres through its own website. LongoMatch team provides its Authorized Certification Centres the freedom to embed LongoMatch syllabus in their sport programs, therefore finding the proper balance with the rest of the course subjects. Which are the benefits for the Students? 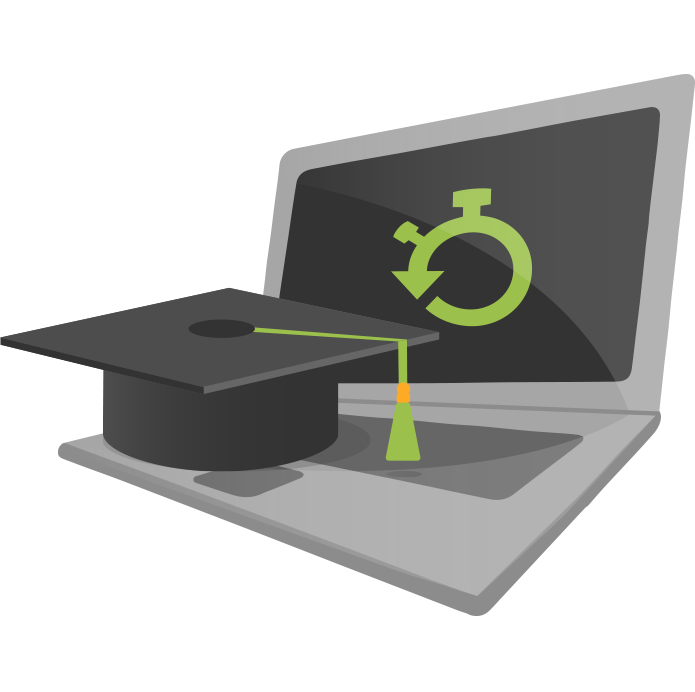 By getting the LongoMatch certification, students will increase their expertise in VAS (ie. new features new use cases...). 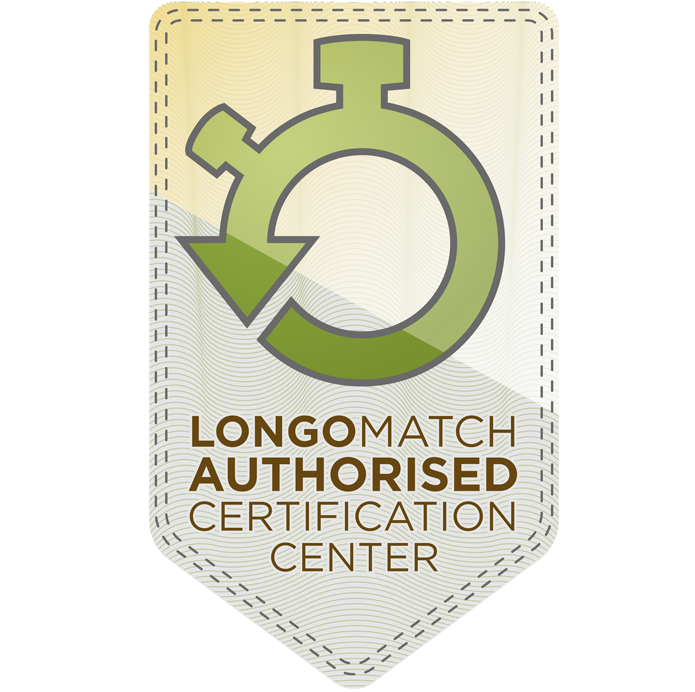 Even for a current LongoMatch user with years and years of using the tool, the certification program will increase its knowledge and skills. LongoMatch Certification program will provide students with a credential to show in their resume. This credential shows their commitment and interest in sports arena and is a way of standing out from peers. LongoMatch Certification program is structured in 3 different levels - Beginner, Advanced & Professional - which allows students to evolve progressively on time, according to their needs and objectives. Enrich and expand your skills as a video analyst! STUDENT PROFILE Amateur coaches / sport analysts who wants to make its first steps in VAS.. Amateur coaches / sport analysts which regularly recurs VAS to improve his club performance. Professional coaches / sport analysts who require the best-of-breed VAS tools to use it in their daily activity. KNOWLEDGE ACQUIRED Students will learn basic LongoMatch features to generate and work with simple video projects. Students will be able to perform thorough match video analysis, and to generate detailed reports and statistics on any environment. Students will excel in the use of Longomatch, being able to generate complex match video analysis and to share them with their peers. EXAM As an initiation level, Beginner certification examination is not mandatory. Mandatory (the test will be checked by the Authorized Certification Centre). Mandatory (the test will be checked by the Authorized Certification Centre). LongoMatch PRO: Making video analysis affordable to sports lovers!